Looking for privacy? 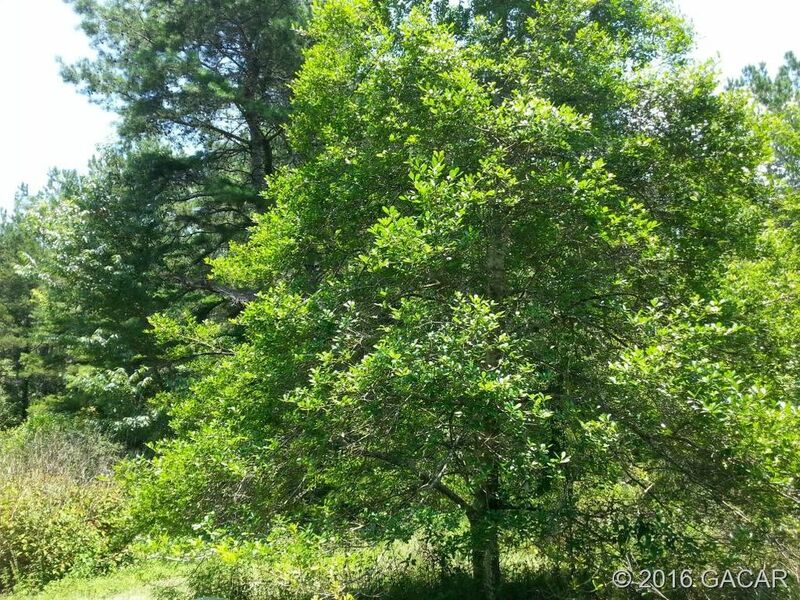 9.45 wooded acres perfect for nature lovers. Wet weather creek in the back, hardwoods and pines along with wild flowers and plants. Convenient location, 15 minutes to Gainesville, Alachua or Lake Butler. 1980 mobile home on the property of no value. Power pole (electric is on), well and septic on property. Lots of potential for a nice home site. Directions: From ...Gainesville traveling towards Lacrosse on SR 121 take a left at the Y and go towards Lacrosse, go through Lacrosse and go approx. 3.5 miles T/L on NW 258th Ave, go to arrow and turn right to property on left with sign.